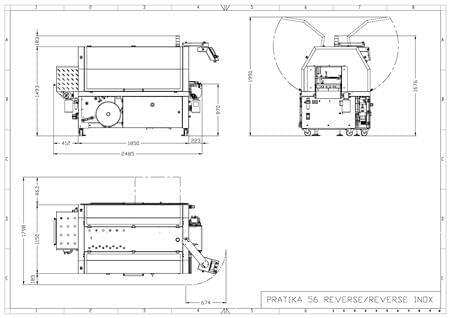 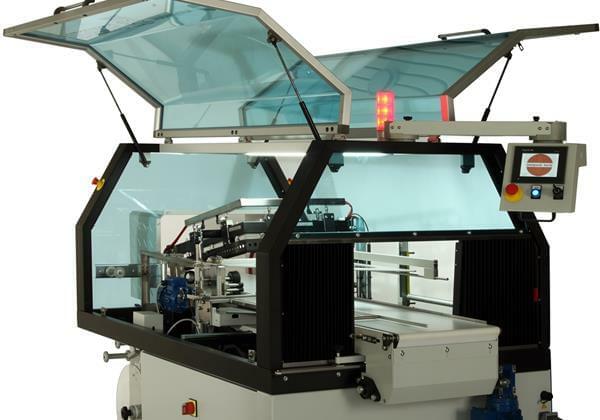 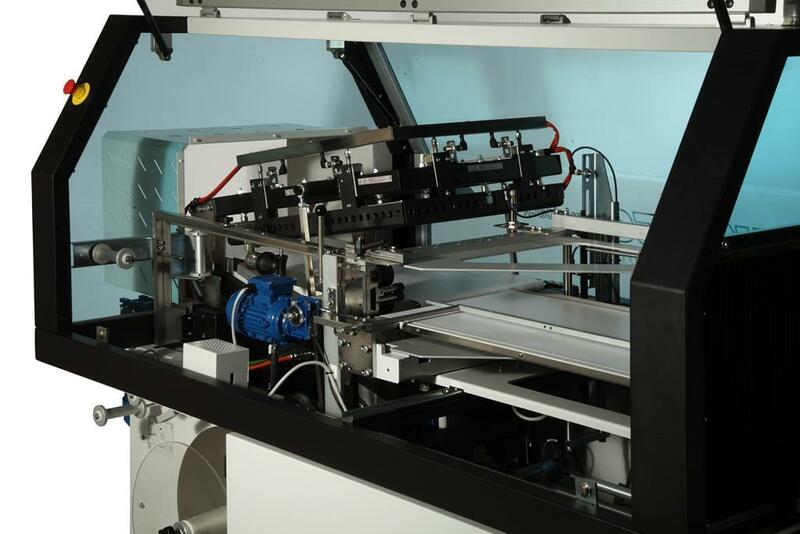 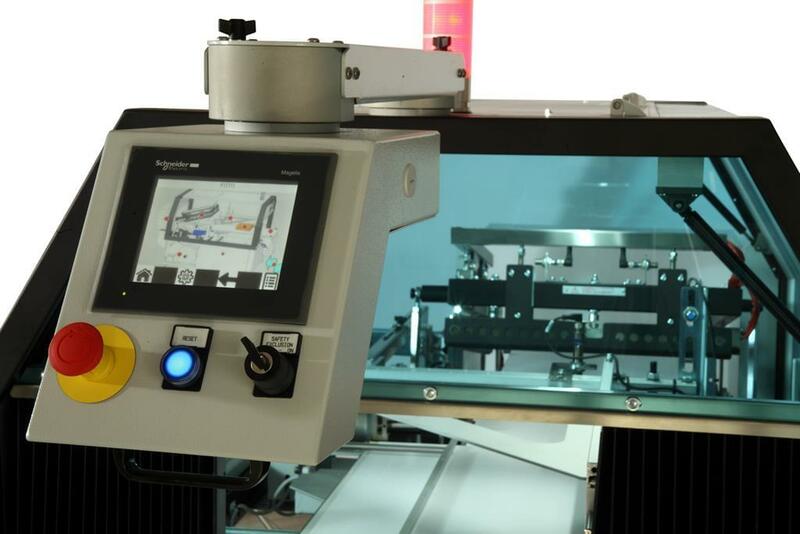 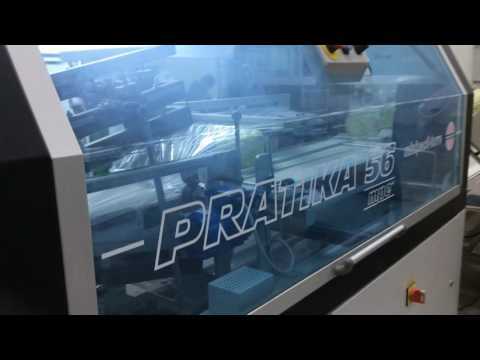 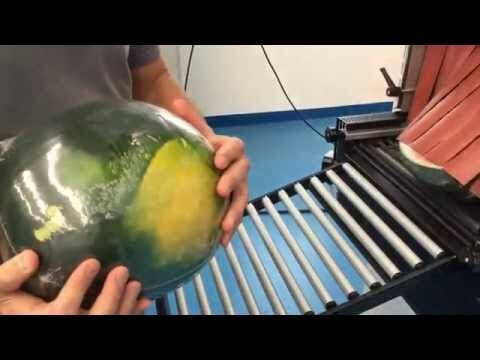 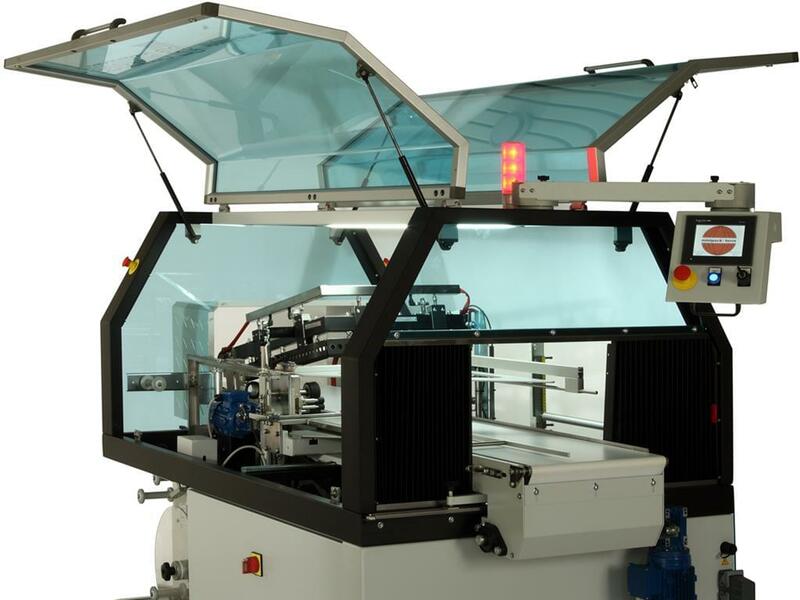 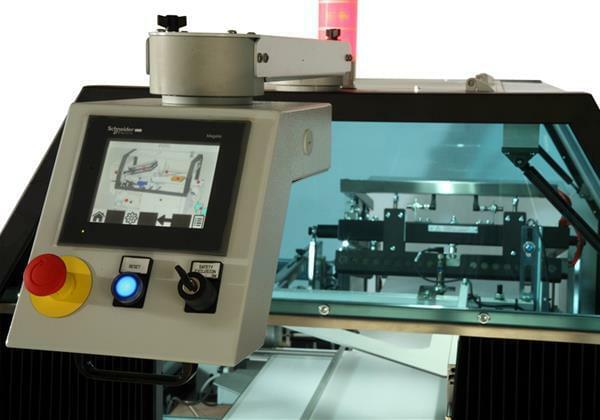 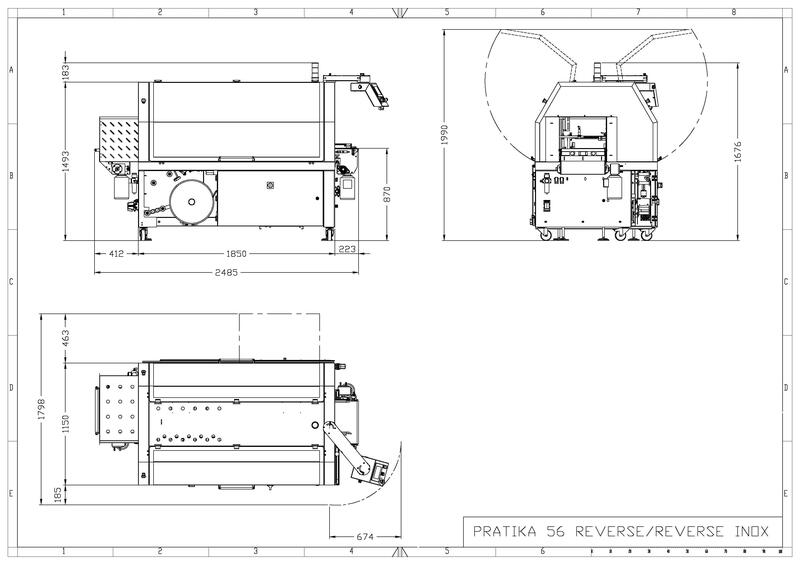 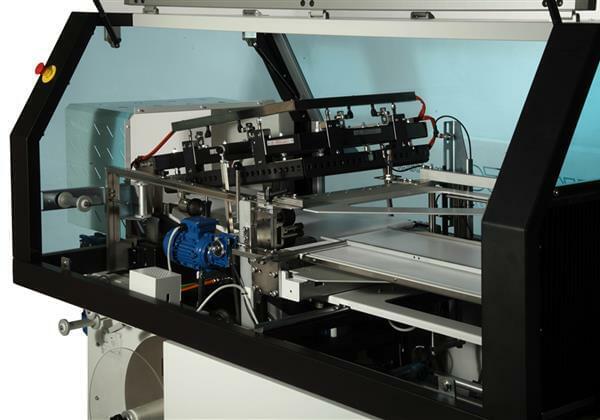 The new version of the PRATIKA 56 MPE REVERSE comes from a deep attention to the needs of the market, with the aim of creating a technologically advanced shrink wrap machine that, at the same time, can be versatile and user-friendly. 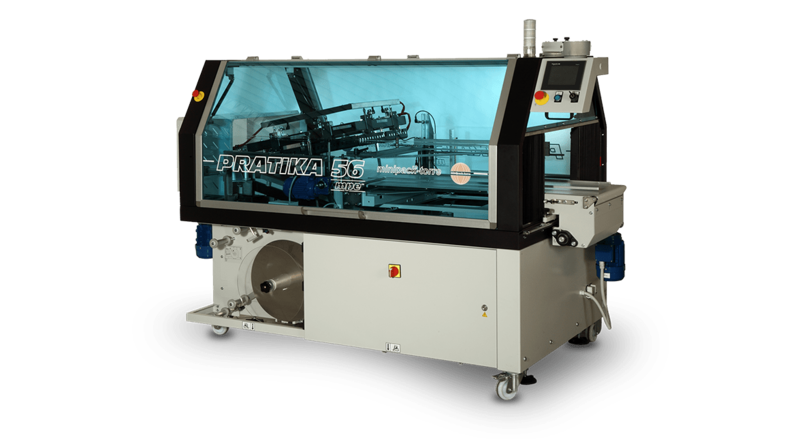 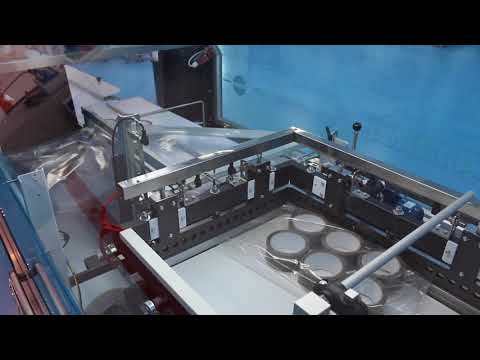 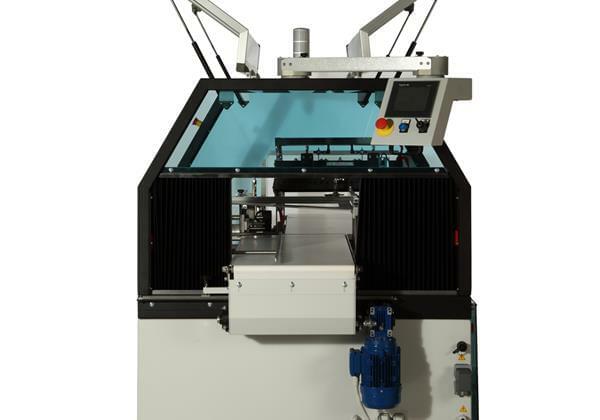 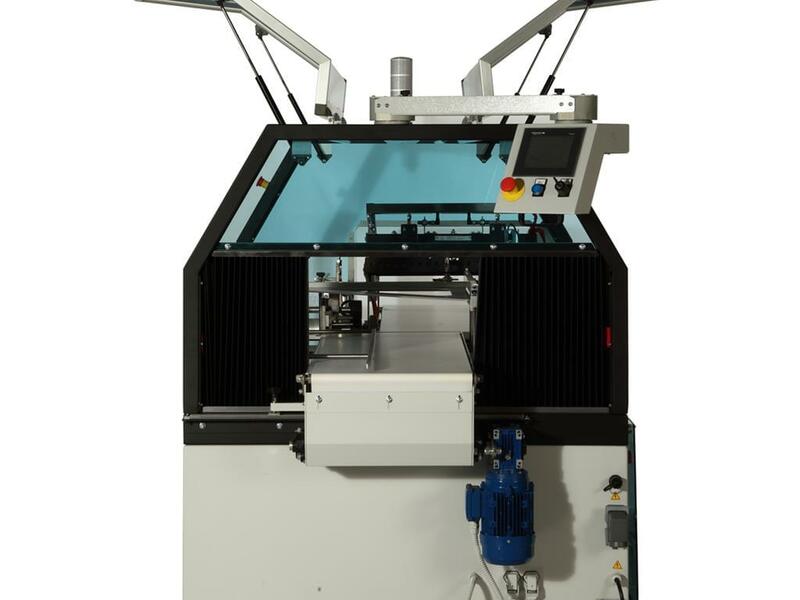 Enhanced by a strong electronic, mechanical and technological content, the new automatic wrapping machine PRATIKA 56 MPE REVERSE, suitable for operation on both sides thanks to its double hatch, represents a perfect synthesis of reliability, high performance, versatility and safety, bringing to a new standard the way to consider automatic packaging machines with shrink films. 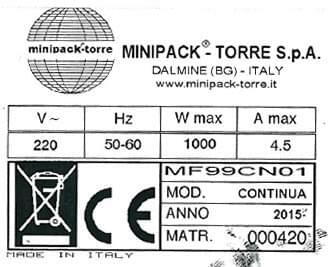 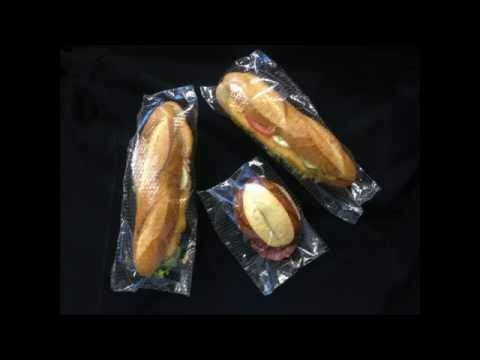 "Made in Italy with an international heart": each of the automatic wrapping machines by minipack®-torre is produced in the company's factories, hosting an international heart: the electrical and electronic components of a renowned multinational corporation such as Schneider Electric.